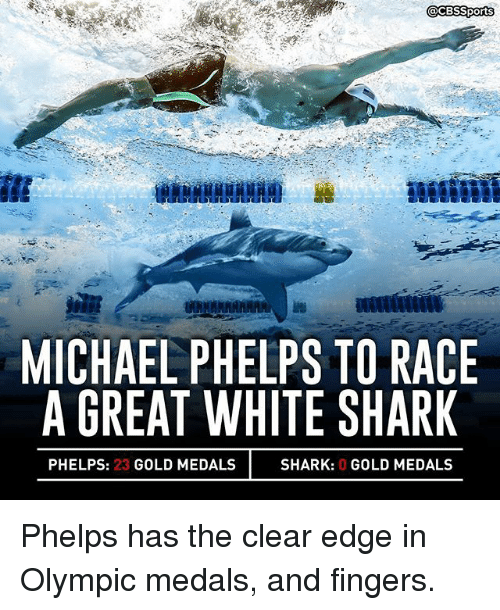 Michael Phelps decided to race a Great White Shark. Spoiler Alert: Michael Phelps, even with a huge dolphin fin on, can’t beat a shark. Today’s update is from the next Olympics to be held in Los Angeles. Here’s a video and article about the 2024 Olympics that are to be held in Los Angeles, CA, USA. 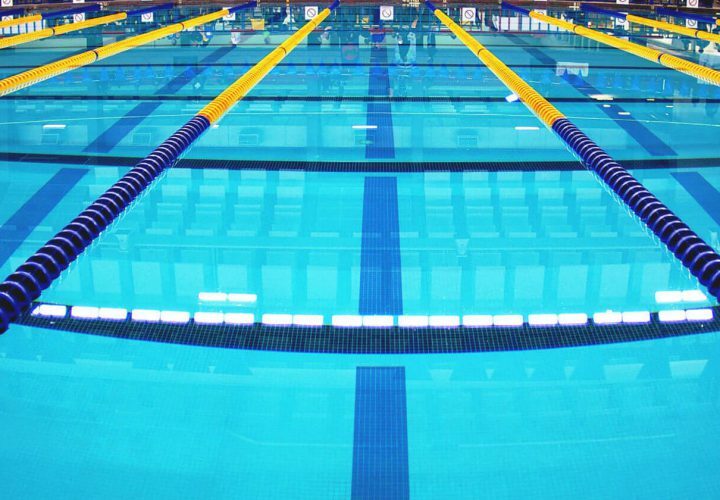 In the referenced article, Amanda Beard goes on to talk about many facets of learning that are attributed to swimming early, “Attention parents looking for a way to jumpstart your kids’ emotional, intellectual and physical growth: Olympic gold medal-winning swimming sensation Amanda Beard has a message for you. This high recommendation of swimming early in life only re-iterates the importance of teaching young people how to swim.